American multinational technology company, Apple, has added the new iPad Air to its lineup of iPads, while updating the iPad mini. After about three and a half years of not updating the iPad mini, the company finally revised the model. The iPad mini and iPad Air respectively feature 7.9 inch and 10.5 inch retina displays and both support the first-gen Apple Pencil, not the new Apple Pencil that supports magnetic charging and pairing. 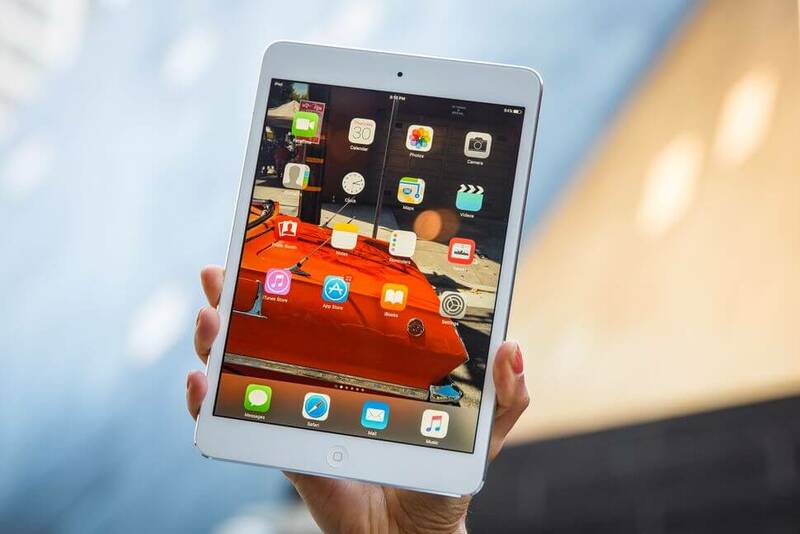 Lovers of the popular iPad mini thought Apple would discontinue this model given that smart phones have over the years gotten bigger, but the iPad mini is surprisingly making a comeback. Apple updated everything inside the new iPad mini even though it still looks like the 2015 model. The new device features the A12 chip that was originally designed for iPhone XS. Apart from featuring a 7.9-inch display, the device slso works with True Tone. The iPad mini still comes with a Touch ID fingerprint sensor, a Lightning port and a headphone jack. The device comes in silver, space gray and gold colours, and is priced at $399 for 64GB, but costs more if you’re opting for the one with 256GB of storage and cellular connectivity. The iPad Air is the newest addition to Apple’s lineup of iPads. The device comes after the 11-inch iPad Pro that was introduced by the company in October. Unlike the iPad Pro, the new iPad Air is a bit cheaper but features the A12 chip that isn’t built into the previous-generation iPad Pro. It also works with the Smart Keyboard. 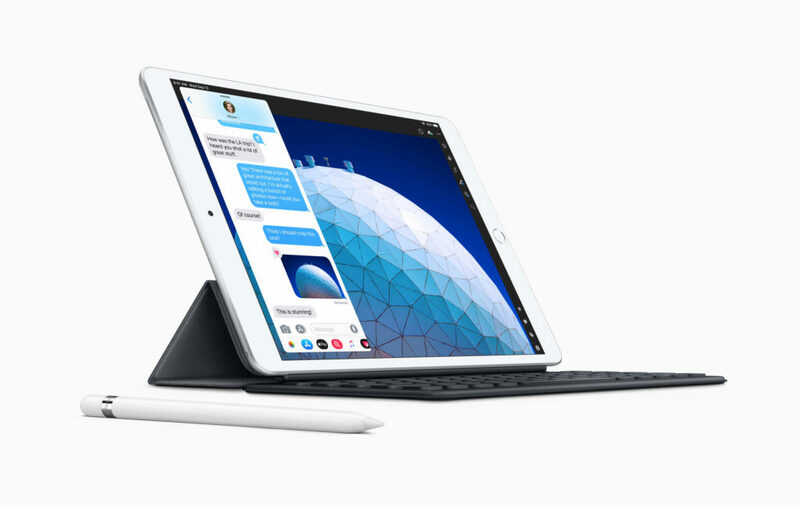 The iPad Air is priced at $499 for the 64GB storage device, while the same model that comes with 256GB of storage and cellular connectivity costs more.